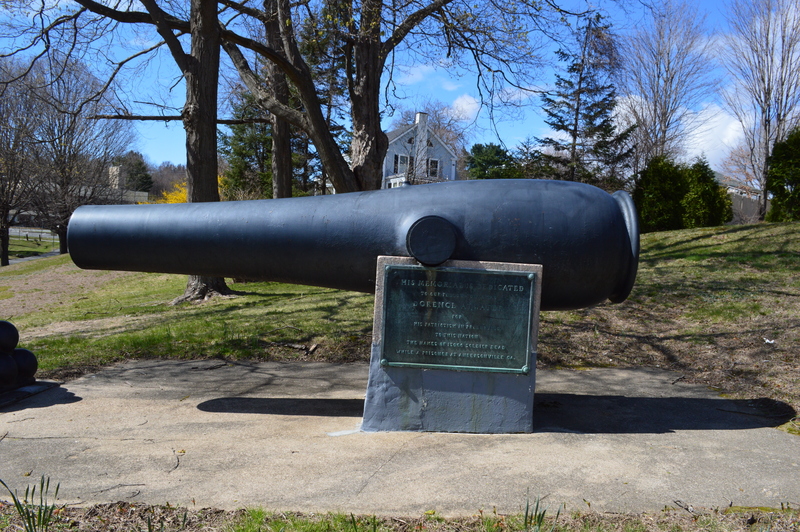 This monument in Terryville’s Baldwin Park offers testimony to one of the great episodes in Litchfield County’s Civil War history. 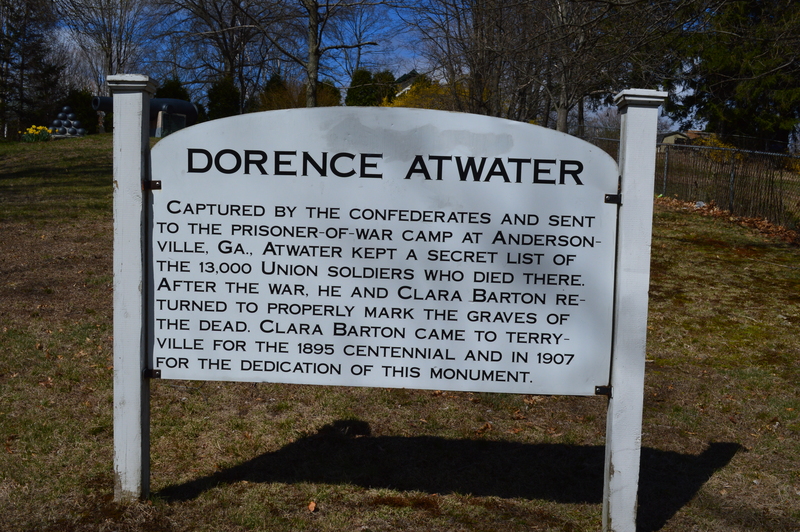 Dorence Atwater was only 16 when he enlisted – lying about his age – in the Union army. 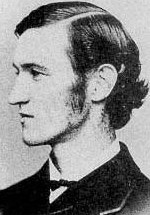 He was serving as a courier, running messages for a cavalry unit, when he was captured during the Gettysburg Campaign in July 1863. 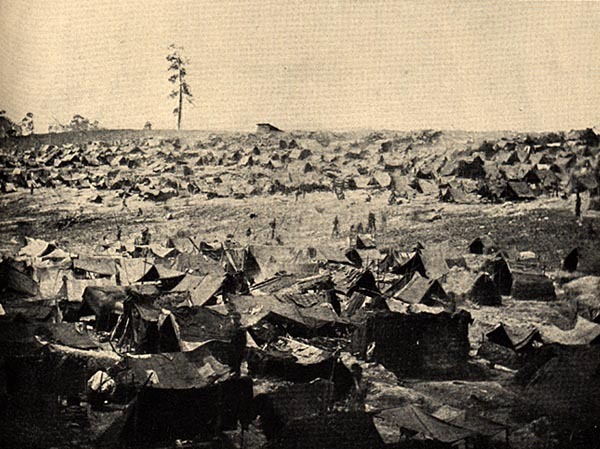 Atwater’s continued efforts on behalf of the victims of Andersonville – in this case protecting the list of names from those who wished to use it for commercial purposes – resulted in his court martial. Barton, however, took Atwater’s case directly to President Andrew Johnson, who not only pardoned Atwater but appointed him US consul to the Seychelle Islands. 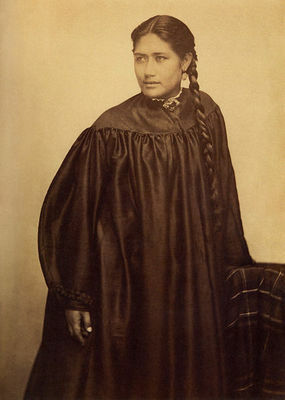 He followed this by serving as US consul to Tahiti, where he met and married his wife, an island princess. 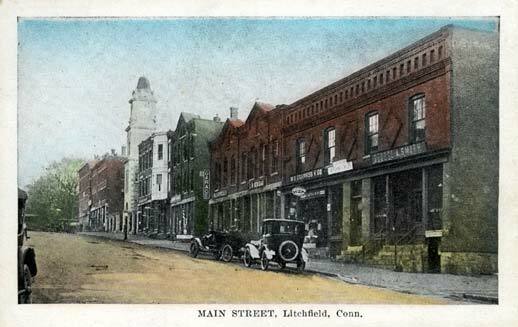 He also engaged in several highly successful business enterprises, including establishing a shipping line. 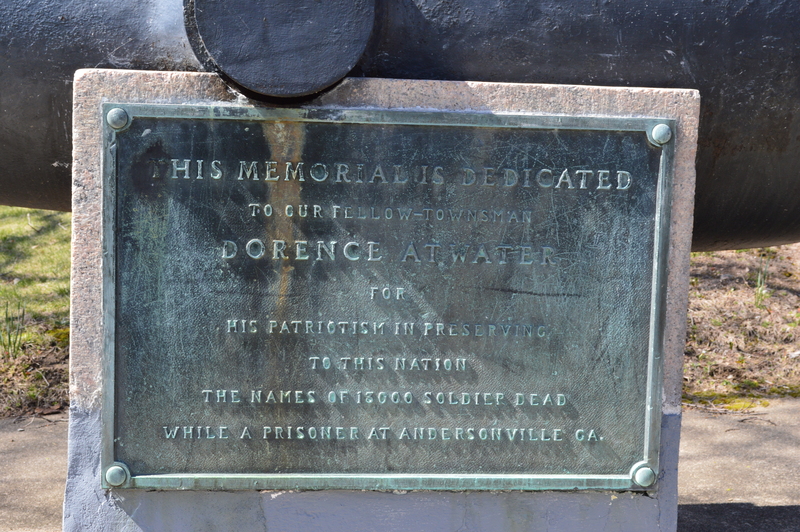 Atwater and his wife returned to Terryville in 1908 to view the monument the town had erected in his honor in Baldwin Park. 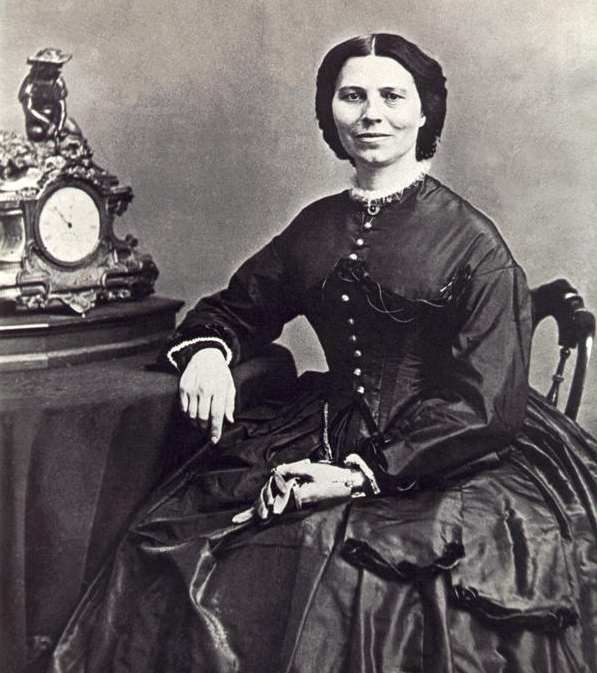 The monument had been dedicated one year earlier, with his great friend Clara Barton in attendance.